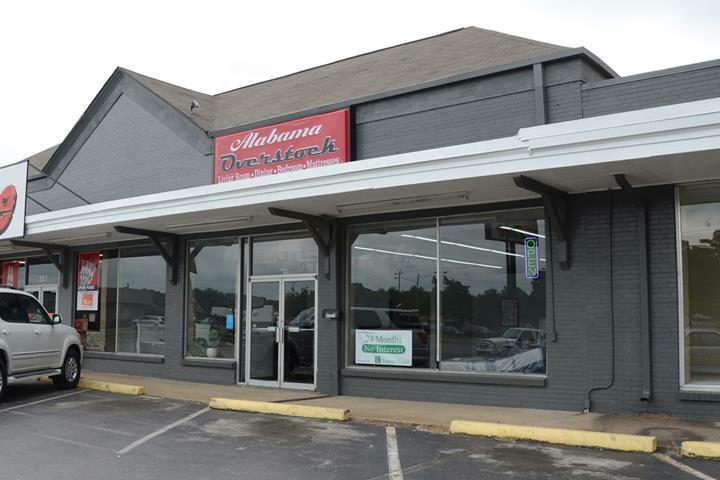 Alabama Overstock, in Hartselle, AL, is the area's leading furniture store serving Hartselle, Decatur, Cullman, Huntsville and surrounding areas. 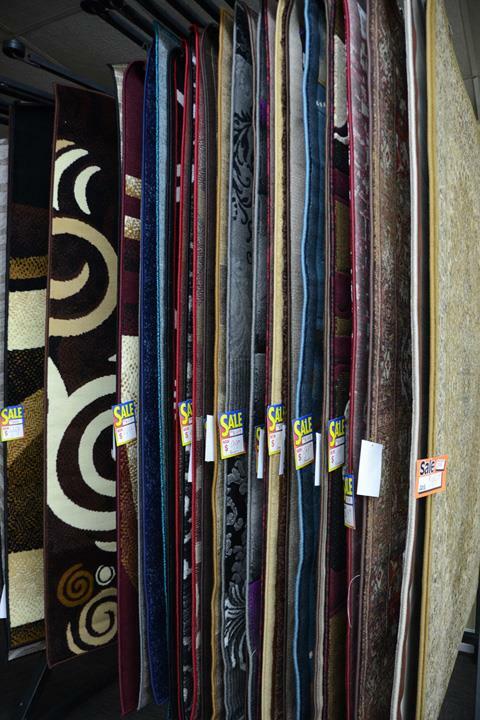 We specialize in living room, bedroom and dining room furniture, mattresses, rugs, sheets and much more. 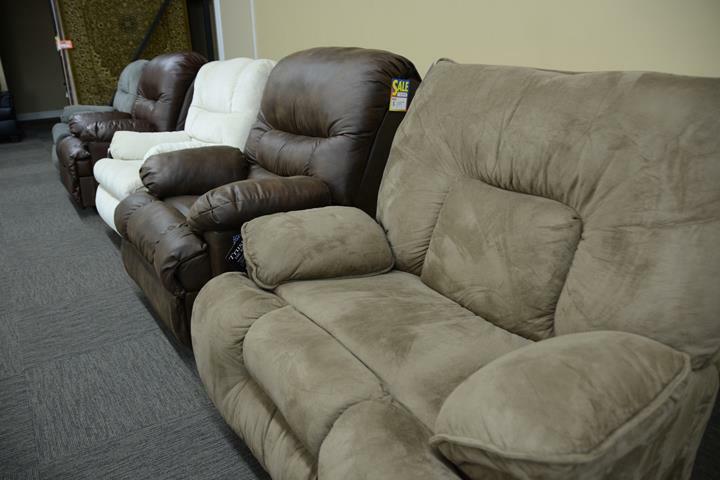 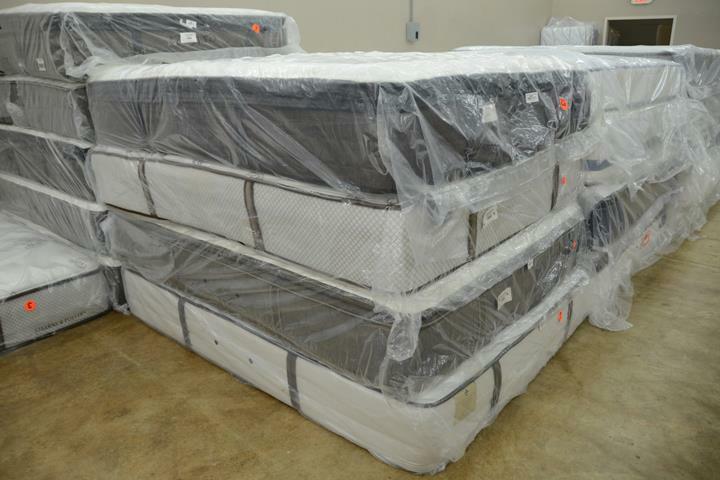 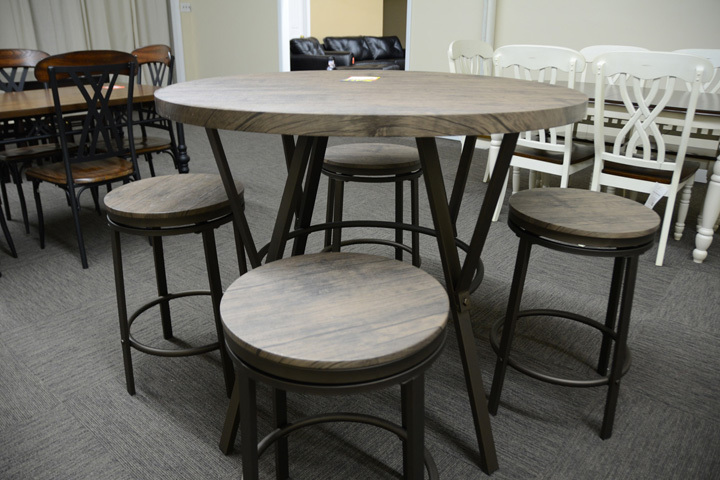 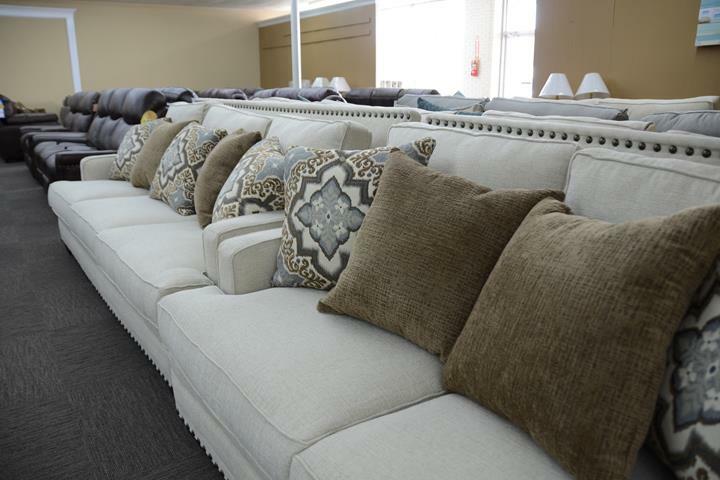 For your next furniture purchase, visit Alabama Overstock in Hartselle. 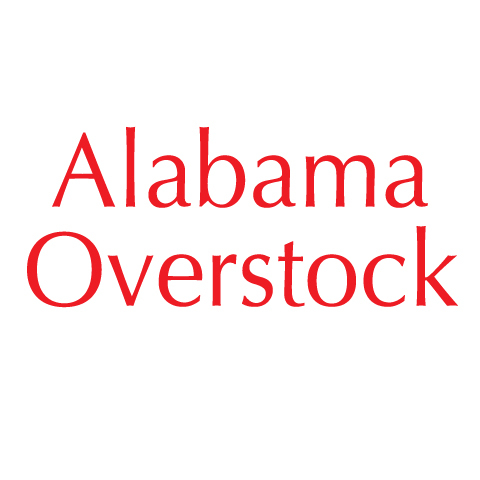 Alabama Overstock is proud to serve our local area which includes Hartselle, Decatur, Cullman, AL, and Huntsville. 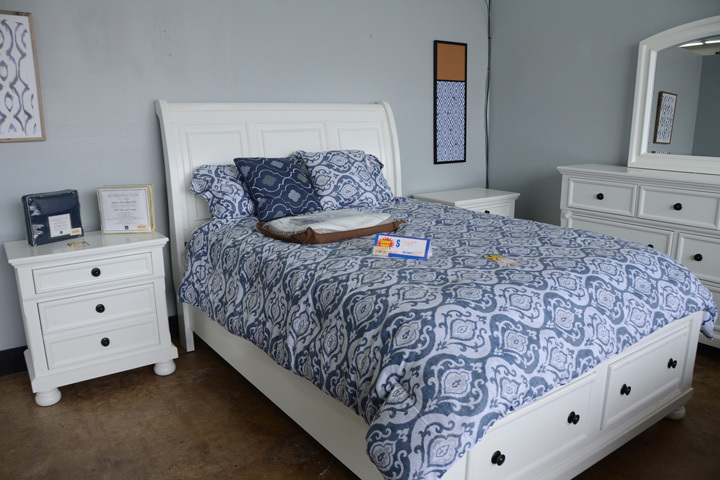 We specialize in Retail Furniture and Mattresses and Living Room, Bedroom and Dining Room Furniture.